Eyes are often considered the windows of the soul and the beauty of a person is often judged by the eyes. However, the beauty and safety of these eyes would be incomplete without eyelashes. While for most women, their long eyelashes are a sign of beauty, there is actually a more important purpose to them as well. Eyelashes protect the eyes from dirt, strong winds and grit, which might be floating in the atmosphere. Eyelashes can also get damaged and when the same does happen there can be several other issues, which crop up because of it. Certain congenital conditions, such as congenital atrichia can lead to absence of hair on various parts of the body, including eyelashes. Medical procedures such as radiation or chemotherapy can also lead to loss of eyelashes. There are certain surgical treatments, such as those related to injuries or tumours, which require the removal of eyelash follicles. Trichotillomania, which is a condition that compels the person to pick their hair could force the person to pick their eyelashes too. Eyelash loss could also be caused due to trauma brought on due to accidents, chemicals or other burns, cosmetic treatments such as tattoos on eyelids or even elongated usage of false eyelashes. Although initially, eyelash restoration was considered more of cosmetic procedure, it has now become a medical one. A growing number of doctors are using this procedure to bring back a sense of confidence to people who might have lost their eyelashes due to any one of the above mentioned causes. 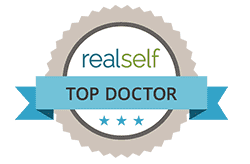 The very first step in this field was made by a physician from Germany, by the name of Dr. Franz Krusius, almost a century ago. 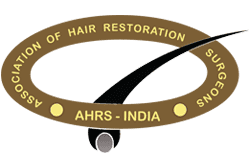 According to him, hair from the scalp could be removed by making small punches and the hair could be transplanted into the eyelids, using a minute needle. A few years later, in 1917, another physician from the same country named Dr. P. Knapp, successfully inserted a graft strip, free from composites into the border of the eyelids. In the years to come, several studies and experiments were conducted in this field, many of them in Japan. 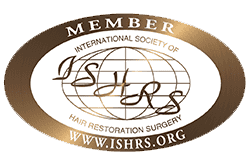 It was in 1980 that a member of the International Society of Hair Restoration Surgery, Emmanuel Marritt MD established a method of transplanting individual hair from the scalp into the eyelids. In the very same year, another doctor named Robert Flowers, wrote at length about his ‘pluck and sew’ technique, the revised version of which is still being used. If there is an existing eyelash, and the structure of the same only requires a little improvement, then he or she would be an ideal candidate. If the eyelash has been lost due to an accident or disease, then transplantation can help. There are conditions when the surgery is not advisable like in presence of active inflammation of the lid margins, underlying ophthalmic disorders or when the anatomical structure of the lids are altered due to trauma. The candidate has a proper understanding of the procedure. The candidate needs to understand that there could be complications during the procedure. The candidate has to understand the entire pre-operative and post-operative procedure. The final result might not be in exact accordance to what the candidate might have expected. The candidate should also have a clear understanding of the costs involved. The donor hair that will be used has to match the hair structure of the eyelids. 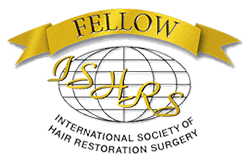 Donor areas are normally the back of the neck, the scalp region around the ears and even eyebrows. The process is conducted under local anaesthesia. A minute surgical needle is used to puncture the eyelid, right at the margin, and then the hair graft is placed right inside the slit. Each graft has to be placed with care, because if not, there is the possibility of trichiasis. Normally, a single session will take anywhere between one to three hours and for many people, more than one session is required to attain the perfect result. There is bound to be itching for a few days, but it is important not to irritate the eyelashes too much. Swelling and bruising can be present which usually clears off in a week. 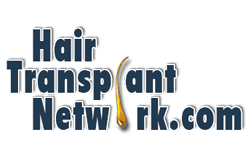 It is important to remember that the newly transplanted hair will continue to grow, which is why it will need to be trimmed regularly. 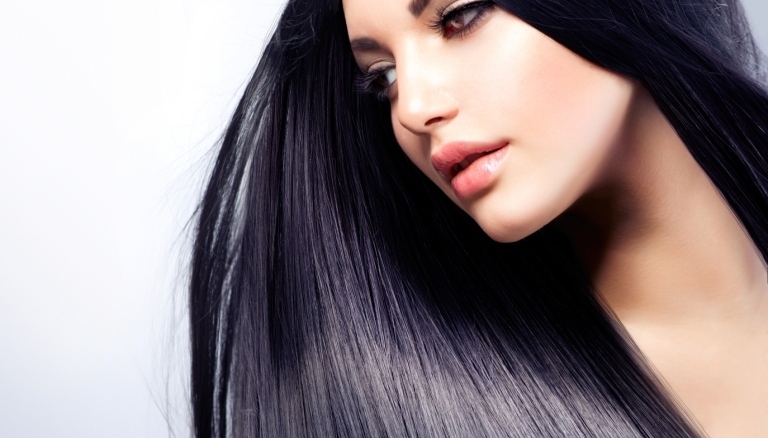 In case of people with straight donor hair, curling or perming can be done to improve the cosmetic appearance.